Most people don’t believe that I attended Hilton College. I am not quite sure why, but probably because it’s not the first thing I tell you! Maybe it’s the big beard (I used to sport) or the unkempt look, but whichever way it is Hilton College gives me and you great opportunities to explore the trails and outdoors. In fact, I will go as far as saying that if my love for running (cross country at the time) and the outdoors had not been nurtured at school, and by my parents, I would not be doing what I am today. 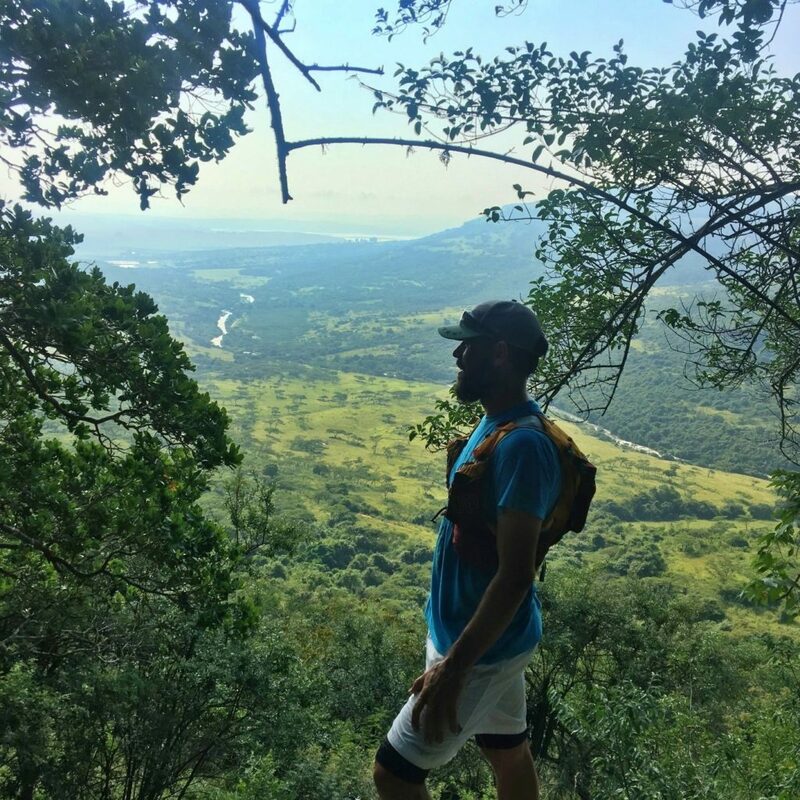 In general, the nature reserve is closed to the public so take advantage of this opportunity and join the trail running community at one of KZNTR’s favourite venues. A generous portion of your entry fee is paid directly to the nature reserve to help ensure a sustainable future, so simply by entering you are helping to conserve our precious natural environment. The facilities are world class, with both showers and a swimming pool at the venue which allow you to clean up after your event, then perhaps head out to somewhere else in the Midlands (or back home to rest up on the couch). Click Here to get more Info and for Entries. Introducing a proud new partnership! 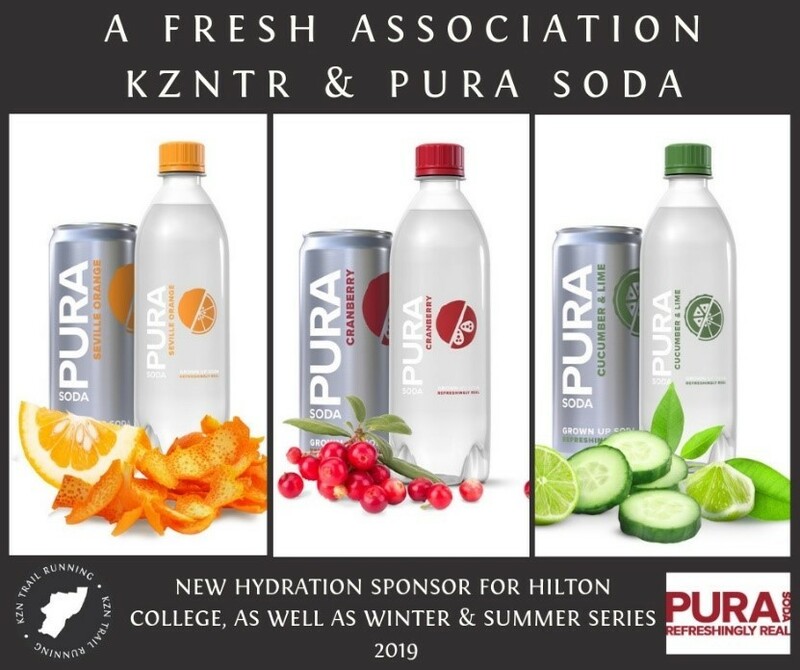 KZNTR are excited to announce a brand new association with Pura Soda for 2019. Reduced sugar and a more natural flavour make Pura Soda an especially appealing refresher for runners and walkers as they cross the finish line after thrashing it out on the trails. Pura Soda will be making their introduction to KZNTR runners at Hilton College this weekend, and thereafter you can look forward to seeing them at the Summer and Winter Series events too!